Dark circles under the eyes can be the result of many factors including a loss of elasticity and volume, visible veins, sun damage, pigmentation, skin irritation or dehydration. 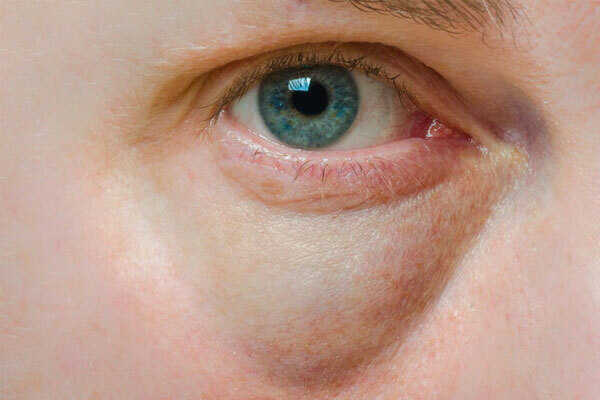 Unfortunately, the appearance of dark circles often worsen with age. At Avenue Advanced Skin Care, we focus on effective, non-surgical solutions to under-eye dark circles.